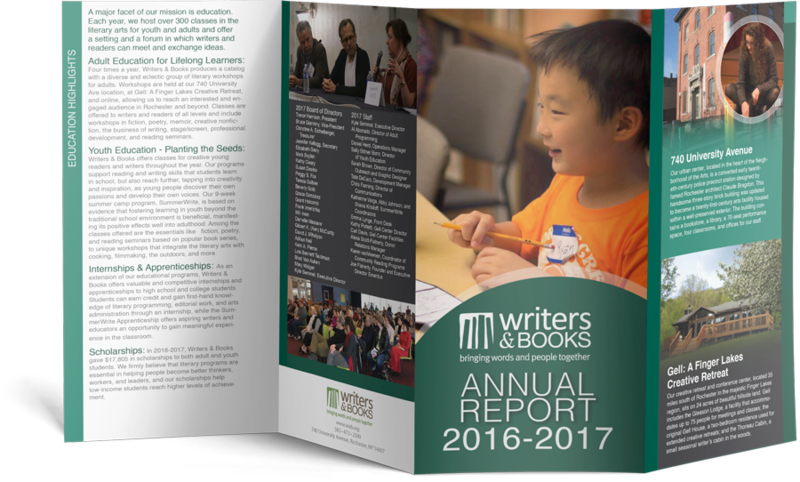 Writers & Books coordinates and implements programs out of two facilities in the greater Rochester area. The first is our main center, a historic former police precinct station located in the city’s Neighborhood of the Arts. The second is Gell: A Finger Lakes Creative Retreat, our retreat center located thirty-five miles south of the city in New York’s famed Finger Lakes area, a scenic wine-producing region that regularly attracts visitors from around the world. Writers & Books promotes reading and writing as lifelong activities for people of all ages and backgrounds. Offer a setting and forum in which writers, readers, and interested individuals can meet and exchange ideas. 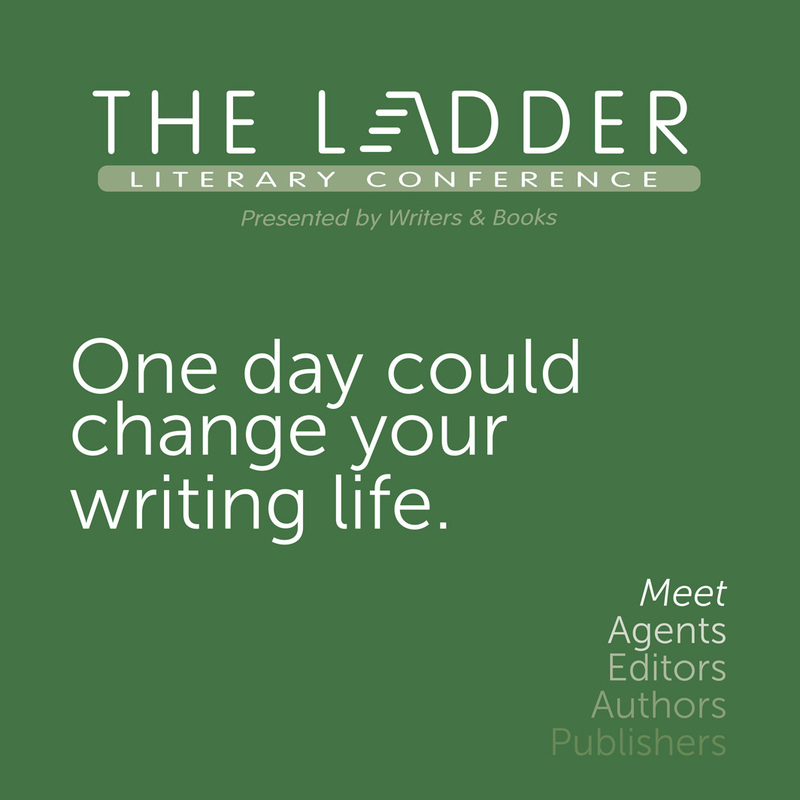 Assist writers in creating, publishing, and distributing their work. Provide occasions where audiences can hear the work of beginning as well as established writers. Reach out to the public through publications, media presentations, and exhibits. Offer educational programs relating to reading and writing for people of all ages. Writers & Books began its literary life as The Book Bus in 1974, a mobile bookstore and book distributor traveling throughout the northeastern United States, bringing small-press books to new audiences. The Book Bus played an instrumental part in the growth of the independent presses that took place in this country throughout the 1970s. By reaching out directly to individuals, bookstores, and libraries in its travels, The Book Bus was able to introduce thousands of new readers to the many unrecognized, but important, writers at work in America. As the 1970s came to a close, and the price of fuel skyrocketed, the costs associated with The Book Bus became more than could be supported. However, the lessons learned in the many years of traveling were important ones and laid the groundwork for the establishment of a literary center. Foremost among those lessons learned was this: if contemporary writing were to survive and flourish in this country, it must begin to reach out to audiences beyond the walls of the classroom and the campus. It became evident that the literary community needed to establish centers where writing and reading were active pursuits for people of all ages, and where writers could meet with other writers and with interested readers. It was upon these beliefs that in 1980 The Book Bus ceased its travels, and Writers & Books began operations as a literary center working out of a storefront space in a commercial/residential neighborhood in Rochester. 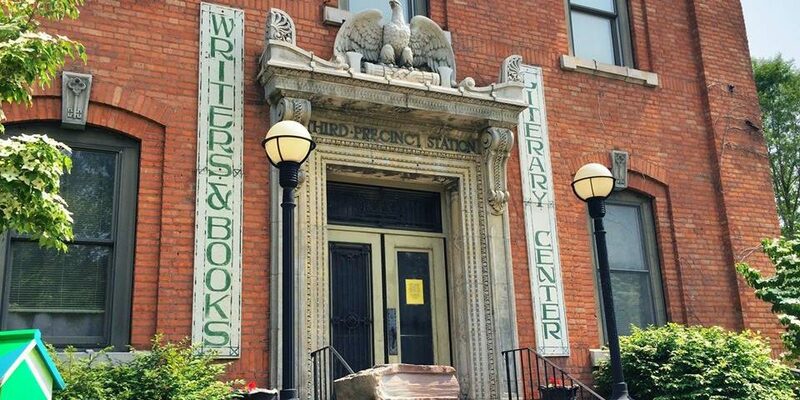 In January 1985, Writers & Books moved from its original storefront location into a landmark building, a former precinct station designed by Rochester illustrator and architect Claude Bragdon, rented from the City of Rochester. With much larger space available, we were able to greatly expand our programs and establish a true center for literature in Rochester. In August 1986, Writers & Books was named one of New York State’s “Primary Arts Organizations” by the New York State Council on the Arts —a designation given to organizations that have been judged to “make a substantial contribution to the state’s cultural life.” Writers & Books was the only literary center in New York State to receive this significant honor. With this designation, Writers & Books came to be recognized, together with such distinguished institutions as the Metropolitan Museum of Art, the New York City Ballet, the Rochester Museum and Science Center, and the Rochester Philharmonic, as among the state’s most important cultural organizations. In 1988, Writers & Books, through the generosity of a local supporter, was given the use of a house situated on 25 acres of land in the Finger Lakes region of New York State. This retreat, called The Gell Writers Center of the Finger Lakes, provides time and an inspirational setting, away from the normal routine in the writer’s daily life, in which to write. Over the past several years, recognition for Writers & Books achievements in and contributions to the Rochester community have come in the form of a number of awards to the organization and its Executive Director, Joseph Flaherty. These awards include: the Rochester Arts & Cultural Council’s “2003 Arts Organization of the Year Award,” The Rochester Bibliophile Society’s Annual Award for “Significant Contributions to the Rochester Reading Scene,” the Rochester Institute of Technology College of Liberal Arts annual award to a “Friend of the Liberal Arts in the Rochester Community”, Arts for Greater Rochester’s annual award to an individual for “Significant Contributions to the Arts in Rochester,” and the Rochester Chamber of Commerce’s Annual Arts Award. This website and Writers & Books’ programs are made possible by the New York State Council on the Arts with the support of Governor Andrew Cuomo and the New York State Legislature. Writers & Book is a 501(c)(3) tax-exempt organization designated by the Internal Revenue Service. As such, all donations made to us are fully tax deductible. Our tax identification number is 16-1154656.